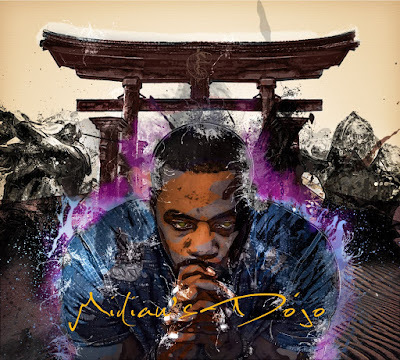 Midian's Dojo is an audio journey of that parallels Conscience's unique life events with the life of Moses. From fleeing Egypt and settling in Midian, to returning back to his people in Egypt; every stage requires trust, brokenness and inevitable change propelling the vessel into their God given destiny. 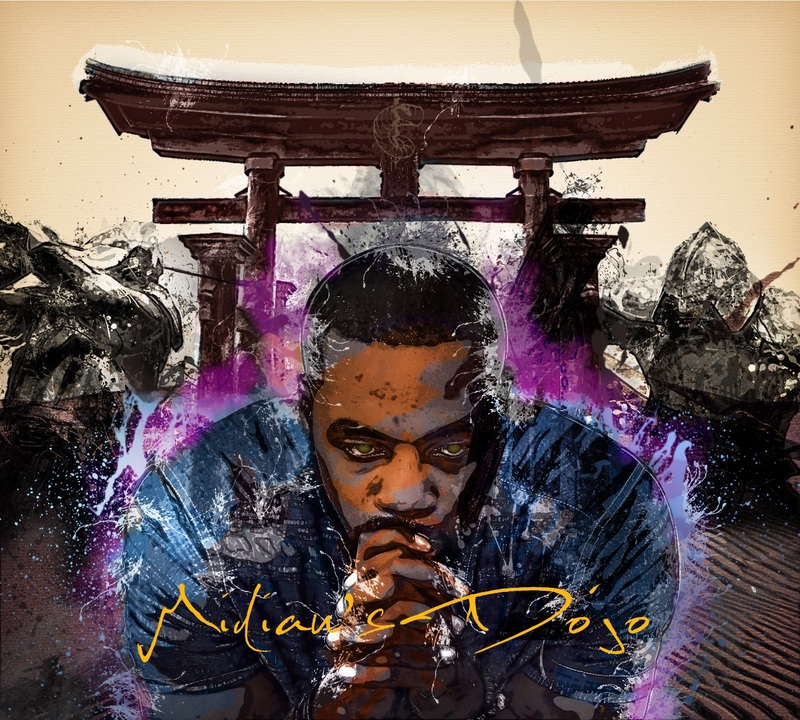 According to the Houston based artist, Midian's Dojo is "a collage of moments and events: some unfortunate. Yet all possess a hidden token. Maybe being broken is the token to get Heaven open."